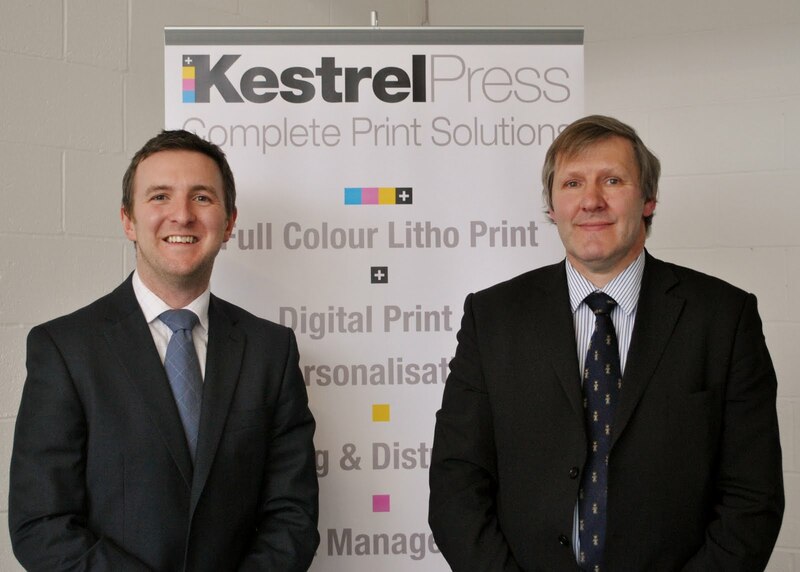 Irvine-based print company Kestrel Press has succeeded in having its ISO9001 accreditation renewed for a 12th successive year. ISO9001 is by far the world’s most established quality framework, currently being used by 1,064,000 organizations in 178 countries worldwide, and sets the standard not only for quality management systems, but management systems in general. It helps all kinds of organizations to succeed through improved customer satisfaction, staff motivation and continuous improvement. Kestrel Press is the only printing company in Ayrshire to have achieved this accreditation. Kestrel Press managing director Colin McCallum commented: “Kestrel Press has been successfully providing printing, packaging and reprographic services since 1973. “The key to our success is our commitment to service and our determination to keep our lead in technological advancement. “Our skills in handling high levels of diversity and complexity are built on experience of making a positive and creative contribution to our many clients' varying requirements. Kestrel Press account manager Graeme Ferguson will be taking part in the Ben Nevis Climb on Saturday 30 April in aid of the Ayrshire Hospice. Kestrel Press is a Founder Member of the Elite Ayrshire Business Circle, and will be hosting the next Circle business breakfast networking meeting at 8am on Friday 15 April. Can I just point out that Brown Bros. (Irvine) Ltd have also gained certification for ISO9001 and have had it for a year now. The information in the story is incorrect in this instance.